Leading reading groups was one of my favorite activities as a first grade teacher. Teaching a little one to read is just the best thing ever, and my mama heart is so happy that I get to do it now with my own child! Parker started out from the get-go with an interest in letters and words. At age one he was "reading" Exit and Stop signs, and his obsession just grew from there. 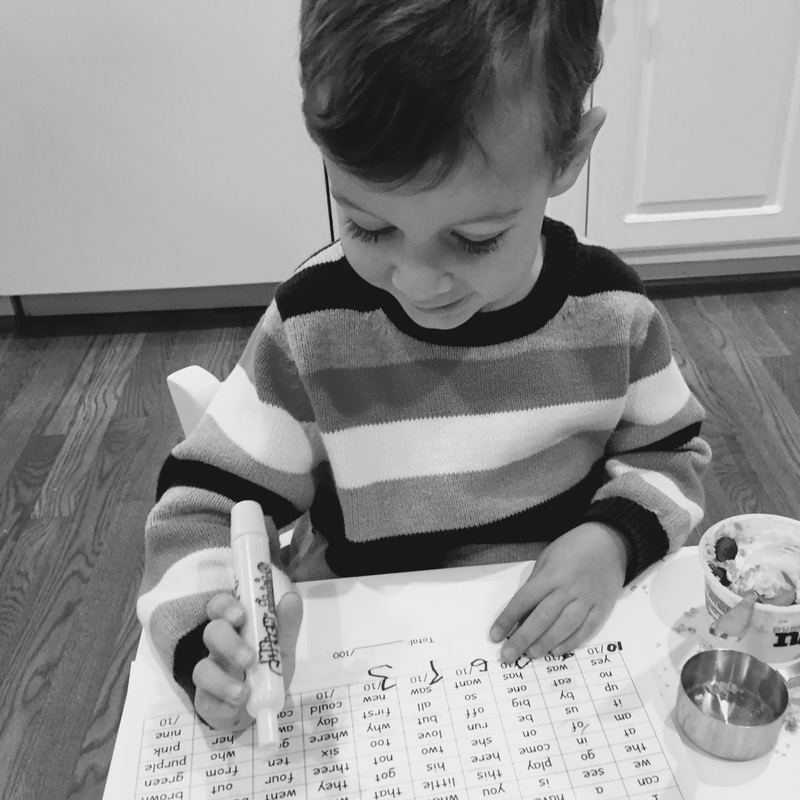 He knew all letters and sounds at age two, and surprised us on his third birthday with the ability to read several sight words. It was at that moment I realized I could begin more formal reading instruction. 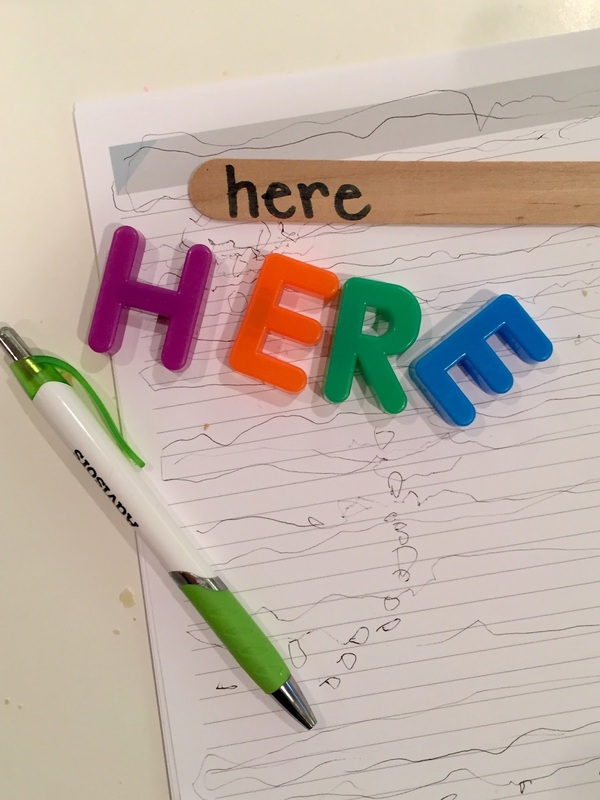 When working with an emergent reader, there are two things to consider: blending (the ability to "sound out" the letters in a word), and sight word recognition. Of the two, sight words are actually most important in my mind. As an adult reader, you might not even realize that the majority of the words that you're reading are actually memorized. If you think about it, you're not sounding out the words you read, but rather are so comfortable with them that they flow easily in your mind. 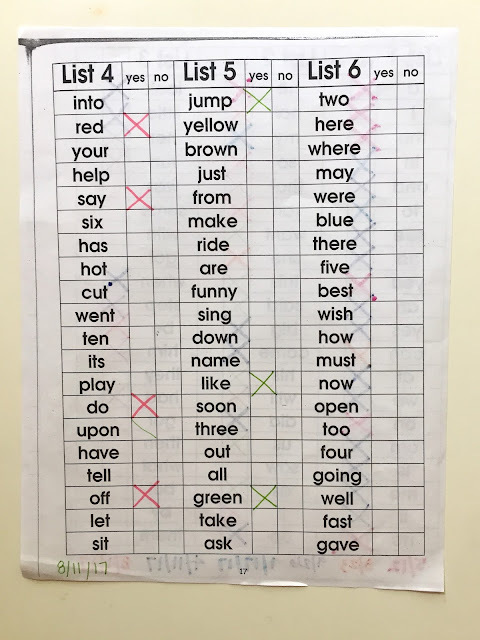 Add to this the fact that the English language is quite tricky and contains numerous "rule breakers" - words that you simply cannot sound out (was, said, who, are), words that you need to know by sight in order to be a fluent reader. 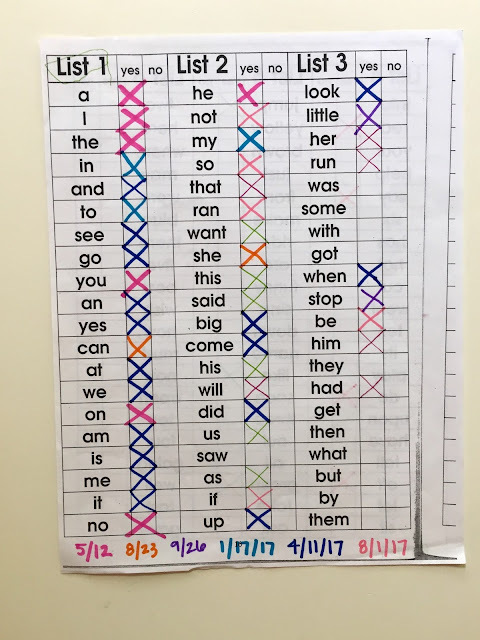 Shortly after little man turned three, I began using one of my old sight word lists from first grade to track and record his progress. There are numerous different lists you can download from the internet, and the majority cover the same 100 words that make up - wait for it - 50% of the material we read! So, how did I introduce and reinforce new sight words? I called upon my old reading group materials - the Rigby PM series of books. Now, these are educational materials not really intended for use outside the classroom (where I left my set), but I did find them for sale on Amazon (though on the pricier side). 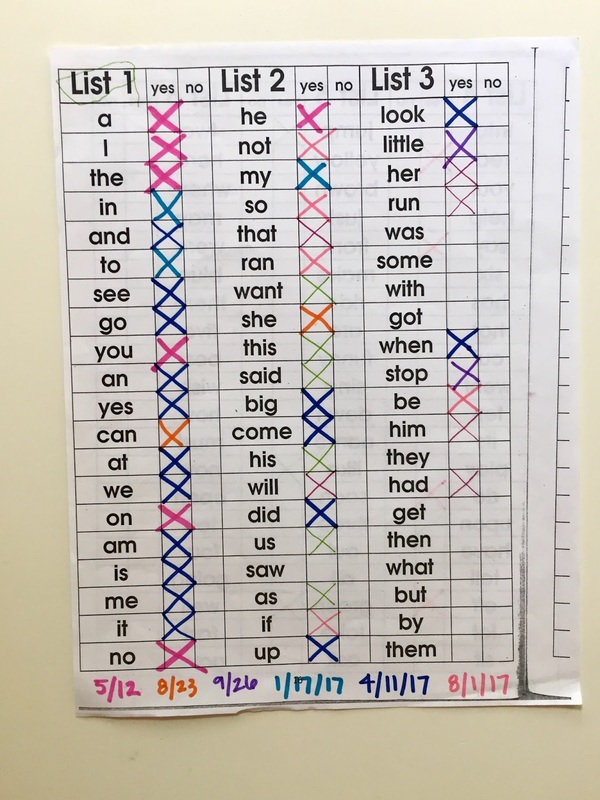 To me it was worth it since I knew I liked the way the stories introduced new sight words and allowed for a way to practice them. An emergent reader with limited sight word knowledge would be ready for these stories. For each new book, we start with a "picture walk" where Parker explains what's going on on each page to see if he can come up with some of the words on his own before actually trying to read them. I might also "front load" before reading and show the new sight word on cards or sticks. As you can see, the pages are quite repetitive, allowing for lots of practice of the same words (and picture clues for the other ones). For the follow-up practice, having the words on sticks or cards provides tons of different opportunities for practice. If your little one is still warming up to the words, put them out and ask him or her to pick up each word you say, or make a sentence with them and have your little one put them in order. 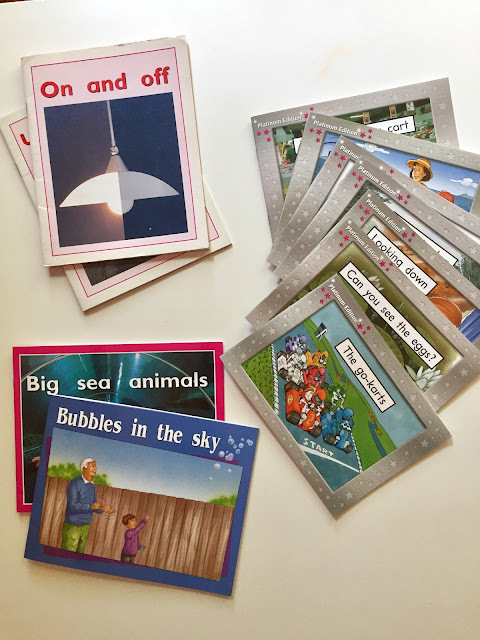 As the reader becomes more comfortable with the words, they can make up their own sentences with them, or read them to you flashcard style. You can also have your reader build the word with magnet letters, write it in marker or make the letters with play-dough. Sometimes I'll write a new word on our chalkboard wall for us to look at all week, and you could most definitely use sidewalk chalk for practice, too. As your reader learns more and more sight words, he or she can go up in levels! I've learned that the platinum collection, for some reason, is more advanced (I'd say platinum level 1 is the same as a level 2/3 in the regular series). Some of Parker's favorites: We Can Run (platinum level 2), Looking Down (platinum level 2), Bubbles in the Sky (level 2/3), My Little Dog (platinum level 2). Love this post-thanks for sharing. 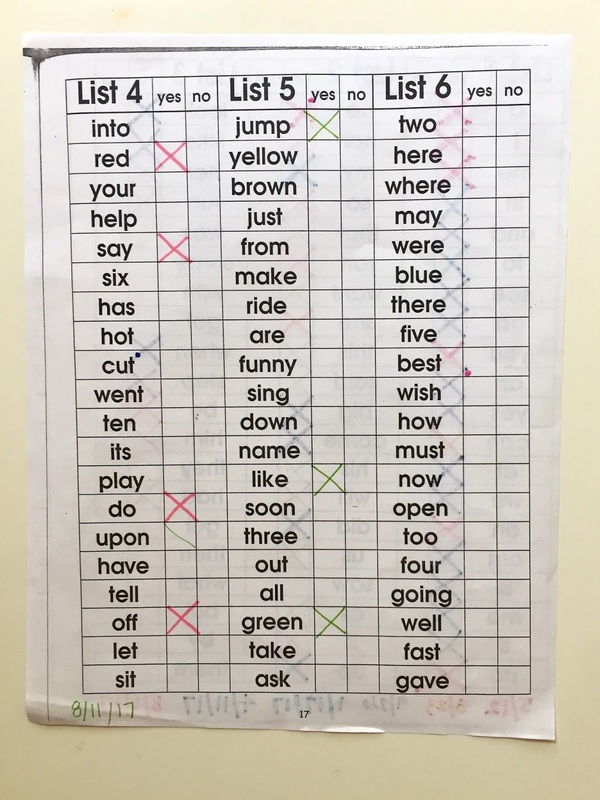 I had no idea how to work on sight words (a phrase I just learned a few months ago...) it's great to have a teacher's perspective. P is so smart, just like his mama and daddy! Awww thank you, Carol! You are too sweet!! It's always crazy to me to think of reading this way, that we've actually just memorized all these words and that's how our brains are taking them in. Decoding (breaking words into their phonemic chunks) is important too, and I'm planning to write about that as well. It's just so sad to see the kids try to sound out words though that can't be sounded out - darn English language with all your many rules and rule breakers! He reminds me so much of Jacob. Jacob has always been freakishly good with letters/reading. He could say the whole alphabet and point out every letter by the time he was one and his favorite thing to do more than anything has always been reading. Smart boys! I love that they're both so into letters and words!! Thanks so much for sharing this post! We are still working on the alphabet, but I hope that I can do this with my daughter when she gets older. What a gift to teach your child how to read!